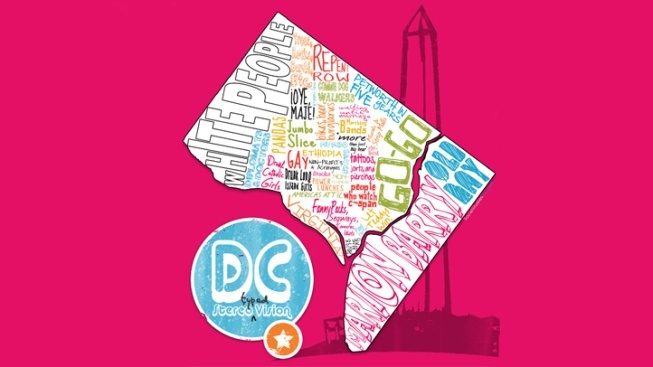 LivingSocial's D.C.-centric blog, SocialStudiesDC, has put together a map of District stereotypes (click to view larger). You might say it's ignorant and myopic. Of course, that's the point. And hey, Big Bear Cafe, you've made yourself into even more of a stereotype than you realize! For a more nuanced read on the District's social geography, take a gander at CityPaper's neighborhood guide from 2008. It's a little outdated -- most people don't think of Rock Creek Park in terms of Gary Condit anymore, for example -- but largely still holds true. Pick Your Stereotype! was originally published by Washington City Paper on Aug. 17, 2011.